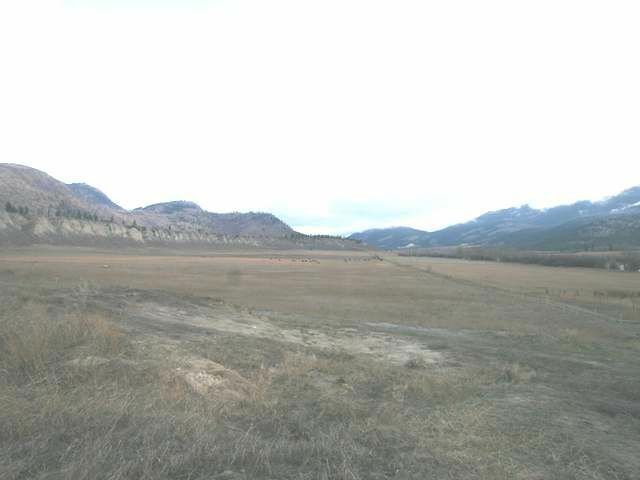 One of a kind property in the South Thompson Valley floor at Pritchard. Two intakes into the South Thompson River. Currently only one 440 pump. Three phase irrigation water from the South Thompson River is used to irrigate. Possible development land for hay on second bench where land was cleared in the early 1980's. Approx 230 ac on upper bench that can be developed. Currently 150 ac on lower bench under hay.